It's the messaging platform's attempt to combat fake news ahead of the Indian national elections this month. 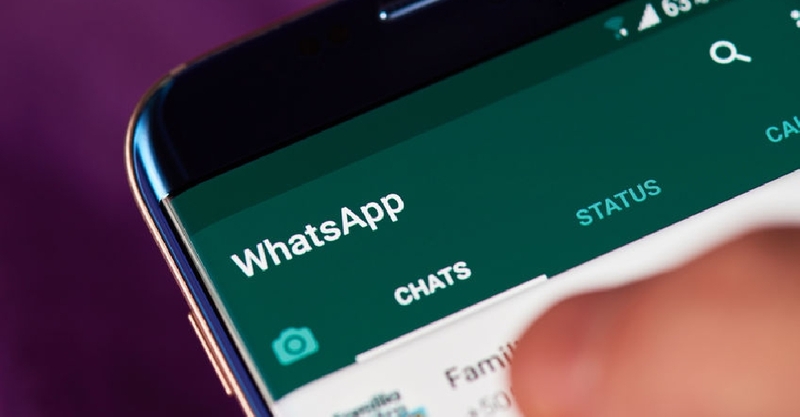 In a statement, WhatsApp said it was working with local startup Proto to classify messages sent to the service by users as true, false, misleading or disputed. They will also build a database of such content to better understand misinformation. This comes as Facebook deleted 712 accounts and 390 pages in India and Pakistan for "inauthentic behaviour". The first phase of India's elections are scheduled to begin on April 11.